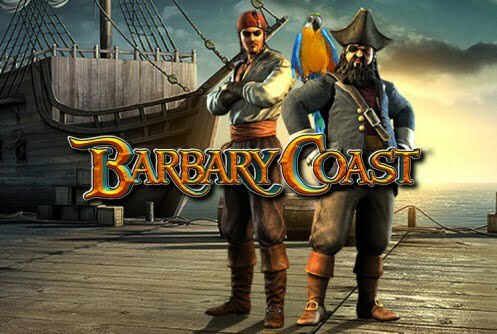 Barbary Coast is another exiting 3D non-progressive slots by Betsoft. The game has 5 reels, 30 paylines and a pirate theme. Fans of Pirates Of The Caribbean will enjoy this slots since it offers a swashbuckling adventure of a life time. Your mission in the game is to rescue the damsel by fighting off the fierce-looking pirates and to loot as much treasure as you can. Are you up for the challenge me hearty? 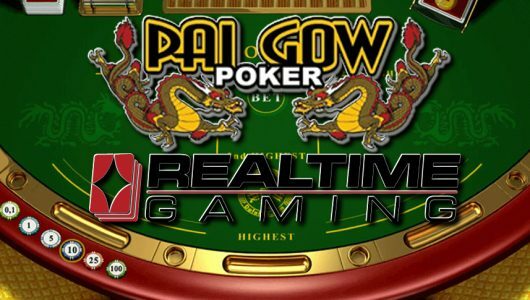 The house edge is 4.5% and the total jackpot payout is 12,500 coins. 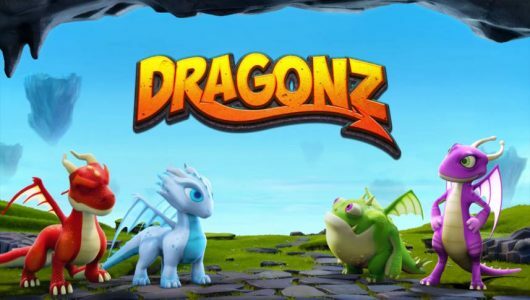 Before you deposit make sure that your mobile device or desktop can handle the game’s intensive graphics. Paying icons across the reels are the beautiful lady, parrot, Grog, treasure chest, Jolly Walker, compass, musket, treasure map, cannon, gold coins and vat containing rum. I recommend that you watch the introductory video clip of the game first. It’s entertaining and pretty much sets the tone for the slots. Against the backdrop of the reels you’ll note Captain Ben Sawyer’s ship. The bad guy in this epic is none other than Black Beard himself. This evil pirate and his marauding vagabonds are up to no good so watch out for him. Unfortunately no scatter icons or multipliers are offered. This is an instant play game and can be played in your browser. Tip: If you want to get the maximum out the game keep your bets per spin down to a minimum. The coin bet range is 0.02 up to 0.5. You can place your bets from as little as $0.2 up to a pirate’s ransom of $75 (150 coins). In the next section I’m going to discuss the bonus games. Suffice it to say they’re highly entertaining and very rewarding. Three or more parrots: If you’re lucky enough to hit 3 or more parrots they trigger the free spins bonus game. 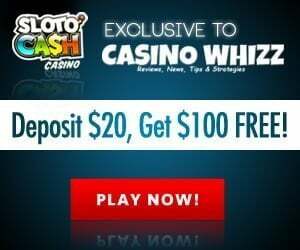 They’re quite stingy and only award 5 free spins. 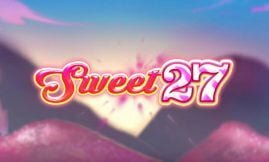 Aside from the instant cash prizes the free spins round does not award additional spins and cannot be re-triggered. Cannon Bonus: When the cannon icon appears on the center reel the explosive ‘Wild Reel’ feature is activated. Adjacent symbols to it are turned into wilds, the net result, you’ll receive a nice payout. Black Beard Bonus: When three or more of these symbols appear any place on the reels the ‘Black Beard’ bonus game opens up. When the screen opens up, you’ll see the damsel tied to the mast post. But, before you can rescue her you must defeat Black Beard in a sword fight to the death first. To defeat Black Beard you must attack or parry. I won an amazing $375 here. Grog Bonus: When 3 or more Grog symbols appear the ‘Drinking Contest‘ screen opens up. Old Grog is one of your crew members and he can drink like only a sailor can. You must drink against him by clicking on heads or tails. If you choose the correct one Grog drinks and it unveils your cash prize. If you manage to drink Grog underneath the table you’ll win a significant cash prize. 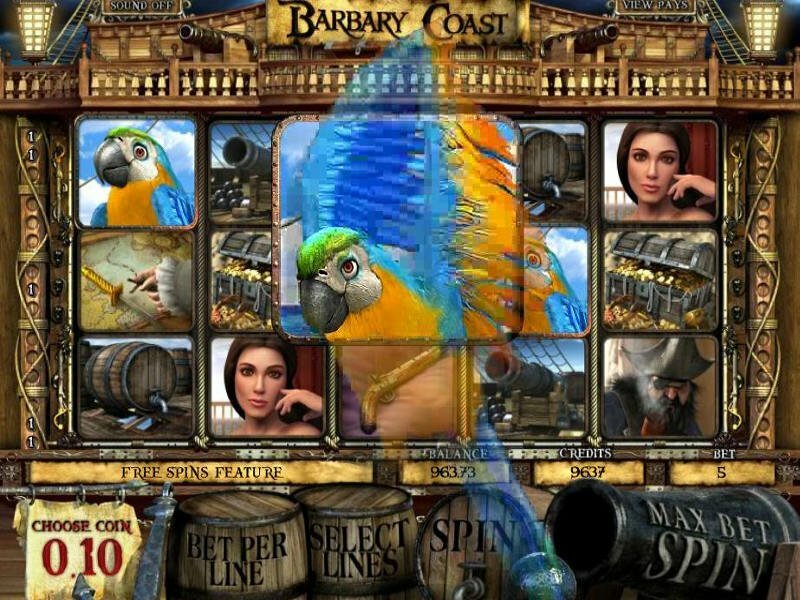 Barbary Coast boasts an array of incredible graphics and in-bonus game rounds. Not for one moment did I feel bored playing it. 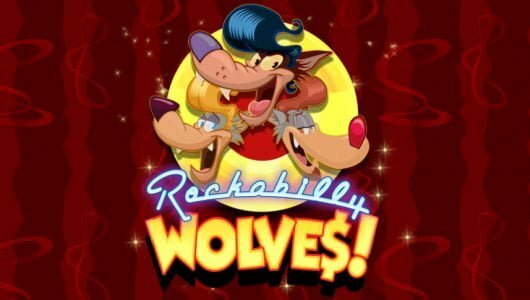 All I can say is that this 3D slots now ranks as one of my top 5 games. This one’s definitely a keeper.